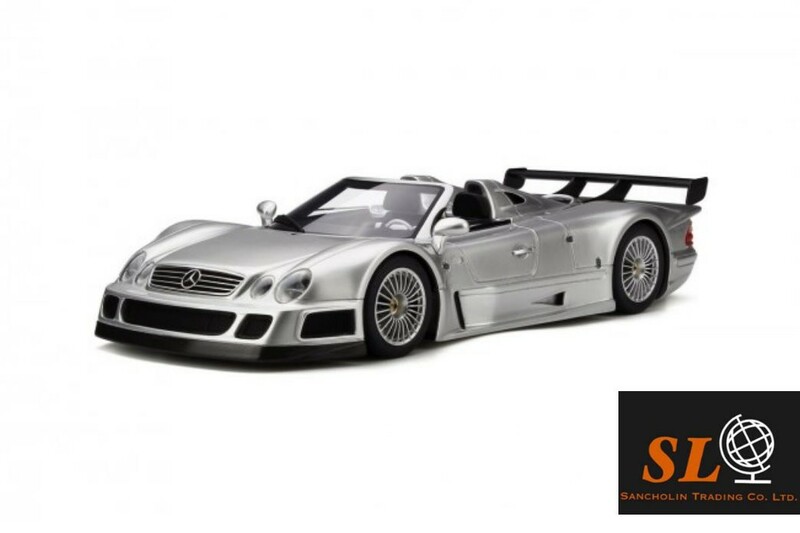 The Mercedes Benz CLK GTR Roadster is the roofless version of the CLK GTR. The latter was built with the purpose of creating a competitive version destined for the tracks of the FIA GT1. Only 5 Roadsters were ever produced, of which only one was sold to the public. Its incredible look is reminiscent of the prototypes of the 24 Hours of Le Mans. With its V12 7L engine pushing 612 hp and its limited weight of only 1630 kg, it can reach stratospheric performances such as 0 to 100 beaten in 3,2 seconds. Its reputation has made it today a car worth millions of euros.